Five generations of the Sommerhuber family, innovations, successes and dealing with challenging times – testimonies of our history from 1491 to the present. 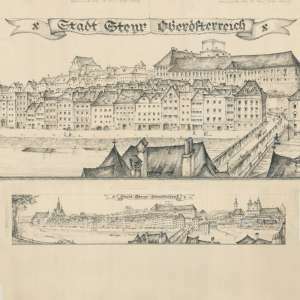 Steyr, the millennial city located on the confluence of the Enns and the Steyr became famous in the Middle Ages due to its flourishing iron trade. 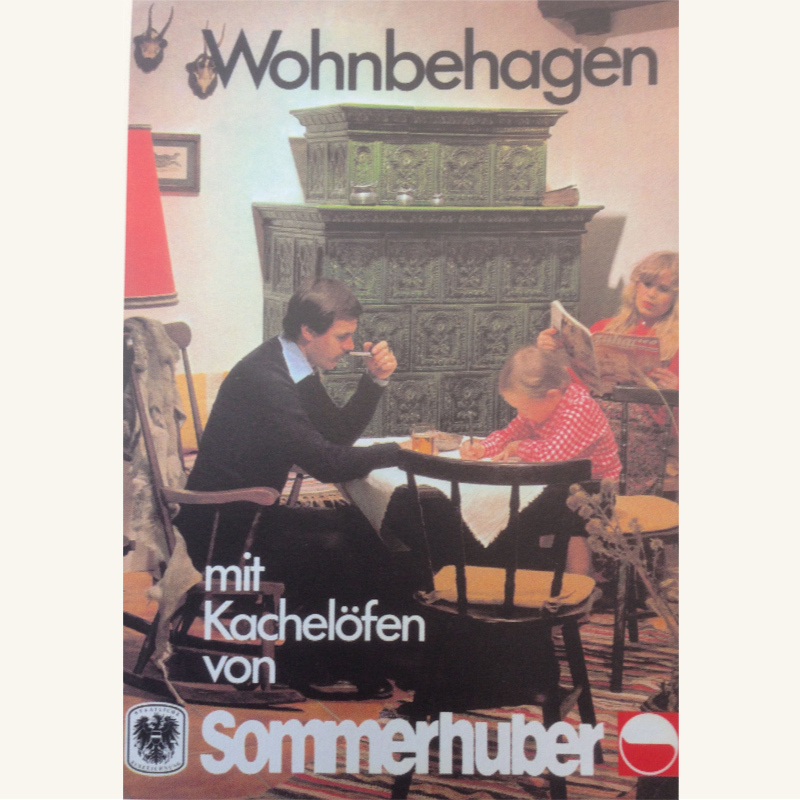 The stove setter’s trade has verifiably been residing in uninterrupted succession at the Sommerhuber parent house since 1491. 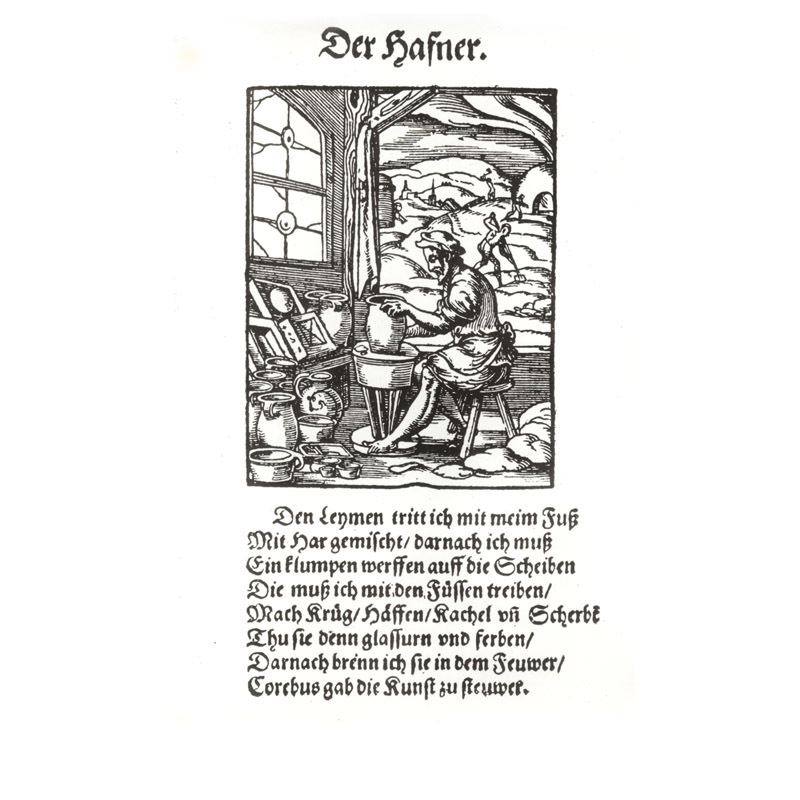 The first stove setter, which should become the origin of the Ceramic Manufactory Sommerhuber was the stove setter Wämprecht who purchased the then stove setter house in 1491. 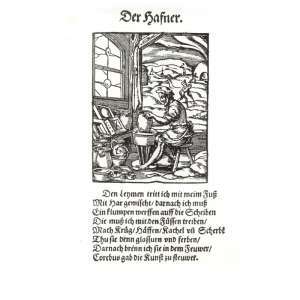 A stove setter who manufactures pots and tiles from of the year 1568. The rules of the stove setter guilds were strict. 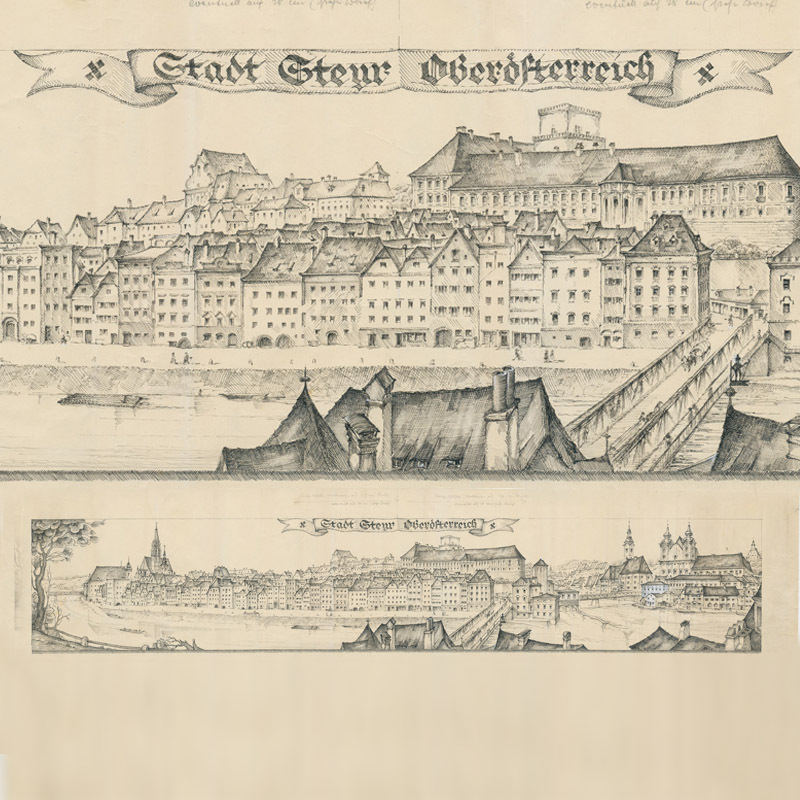 The guild’s books are testament and chronology to the stove setter’s trade in Steyr. Any changes in personnel were registered there in detail: who was where accepted as an apprentice, who was handed over their certificate of apprenticeship, whether a master was hired or whether someone has left the company. After the apprenticeship was completed, it was confirmed by signature and seal that the young man, who shall from then be considered a journeyman, had completed his stove setter’s apprenticeship according to all rules of the craft. 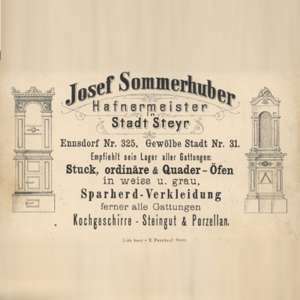 The house in the Hafnergasse at the time received the name Sommerhuber when the journeyman stove setter Josef Sommerhuber (1817-1880) married into the family in 1843. Josef Sommerhuber took over a healthy and flourishing occupational activity, which has been uninterrupted since the year 1491. 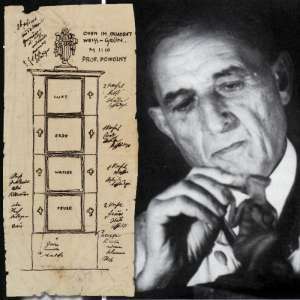 Tidiness, cleanliness and diligence were the guiding principles of his existence and the fundamentals of his business. 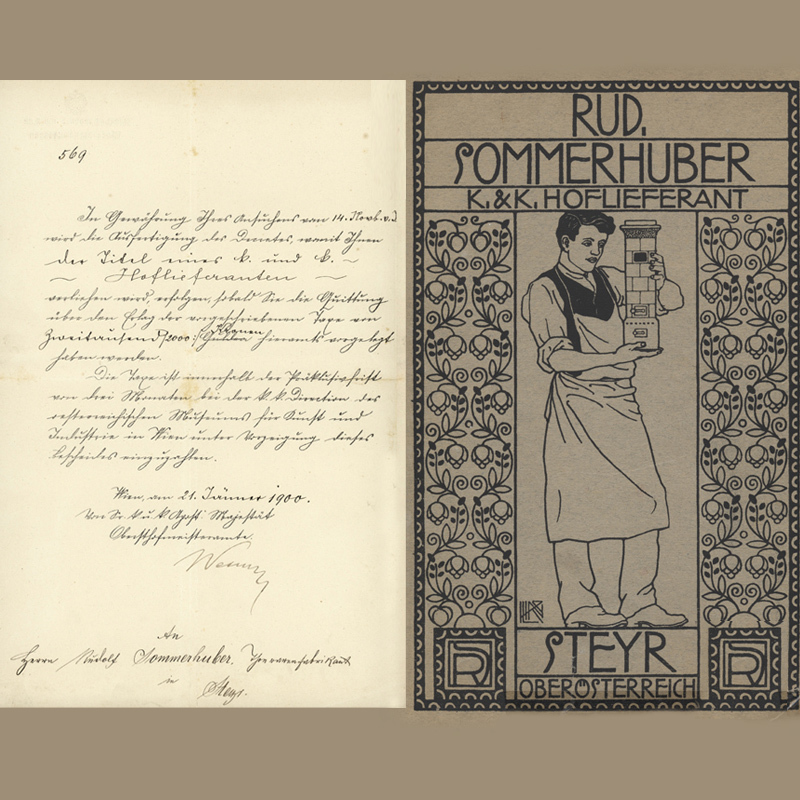 Due to the illness of Josef, his son Rudolf took over his father’s stove setter’s workshop in 1876 at the age of 18. 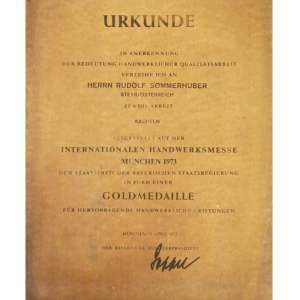 Rudolf Sommerhuber I. gradually converted the inherited, honorable stove setter’s business into a flourishing stove setter’s enterprise. 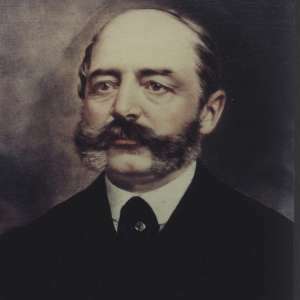 For 4 years, until the death of Josef Sommerhuber, Rudolf I. established the foundation for an expansion in small steps. He was working around the clock, acquired younger customers, traveled the country with a case of samples and frequently spent nights at railway stations so that he could be back in his shop in Steyr in the morning. 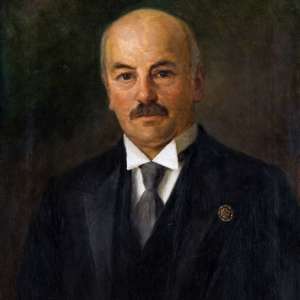 After the father’s death, the mother became the owner and Rudolf the managing director at the age of 22. 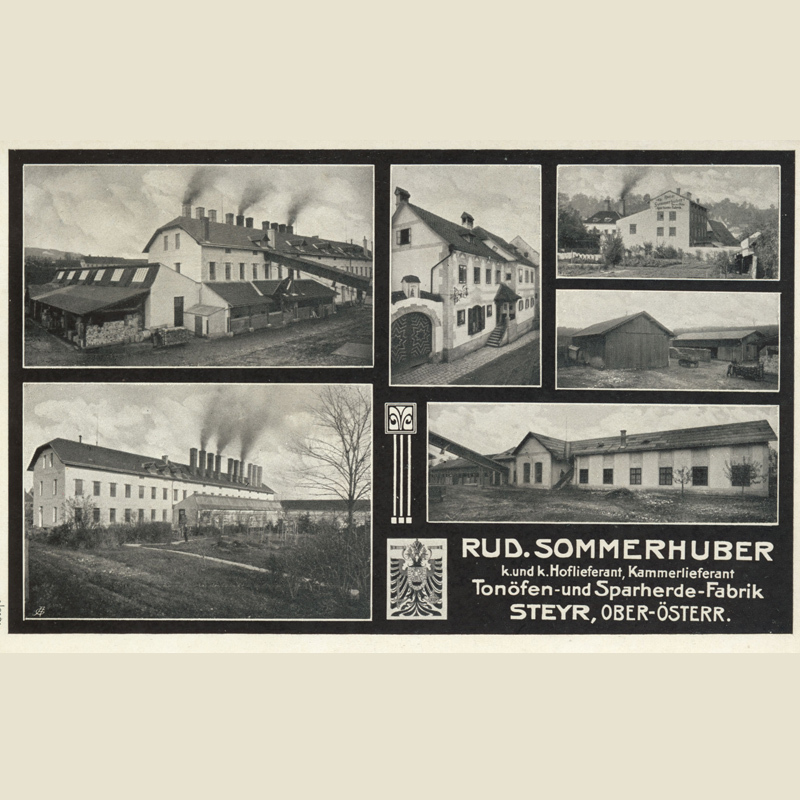 With the major business successes achieved by Rudolf Sommerhuber I., the manufactory grew and a larger production building was becoming indispensable. 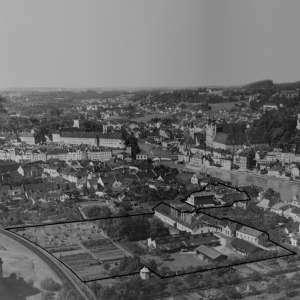 It was built in 1900 in today’s Pachergasse 19. However, it burnt down partially shortly after the opening and had to be re-erected. 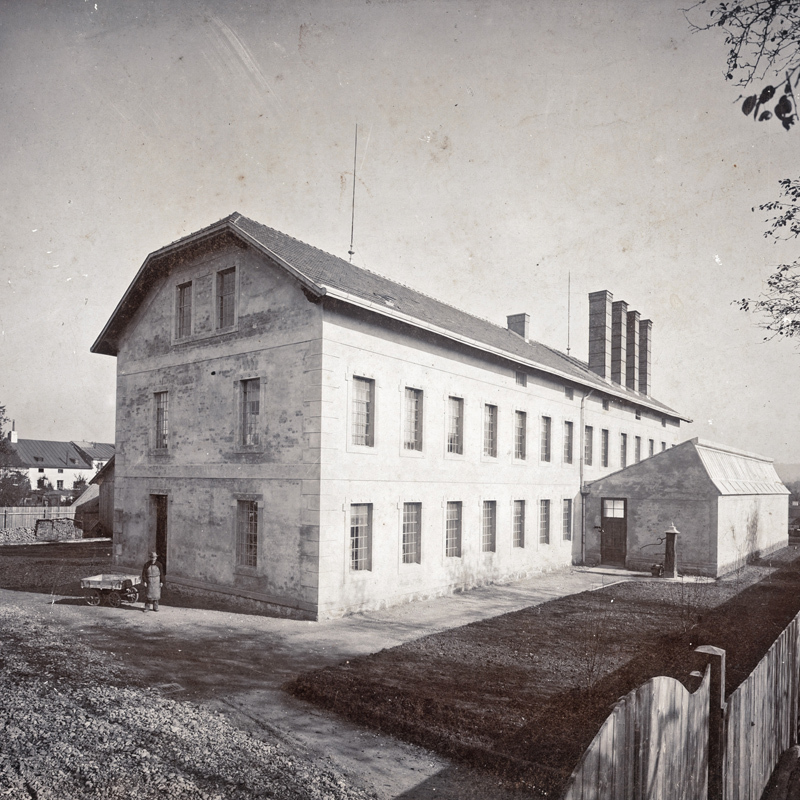 Two new furnaces were taken into operation in 1904 and three others in 1909. They provided their services for 60 years. The portfolio was also growing: Apart from plain tiles for simple rural stoves, Rudolf I. sensed the contemporary taste and saw that the stove setting trade was more than just pure handicraft. 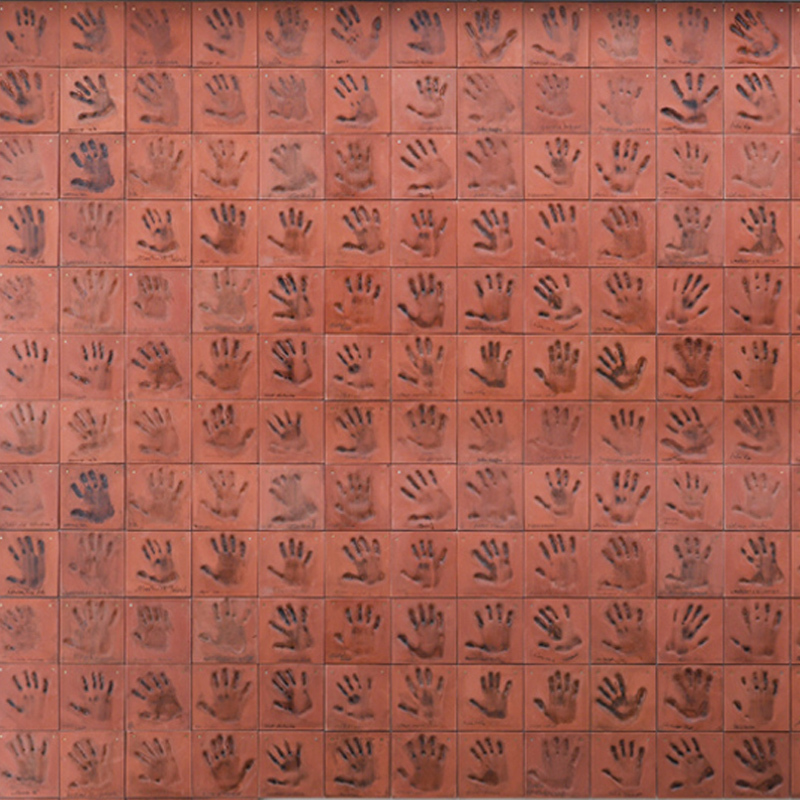 Apart from the function, the tiles were raw materials for a contemporary high-quality artisan craftwork. Apart from the pure heating function, the finished tiled stove also became an enhancing item of furniture due to its shapes and colors. 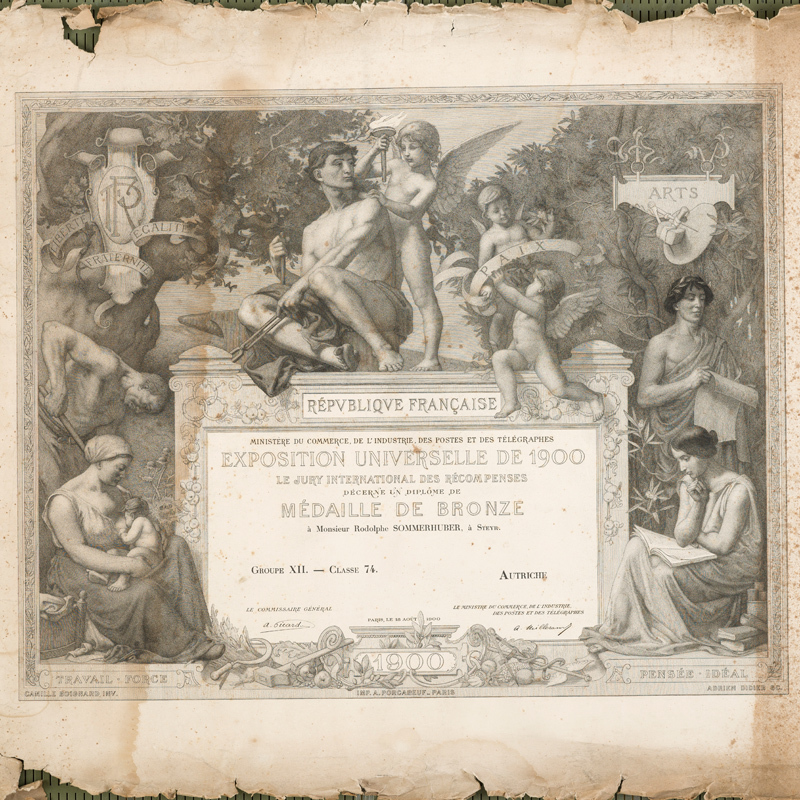 At the Paris World Exhibition in 1900, the manufactory Sommerhuber was awarded the silver medal. In 1900, Rudolf Sommerhuber I. was bestowed the title of the imperial & royal (k. & k.) purveyor of the House of Habsburg. 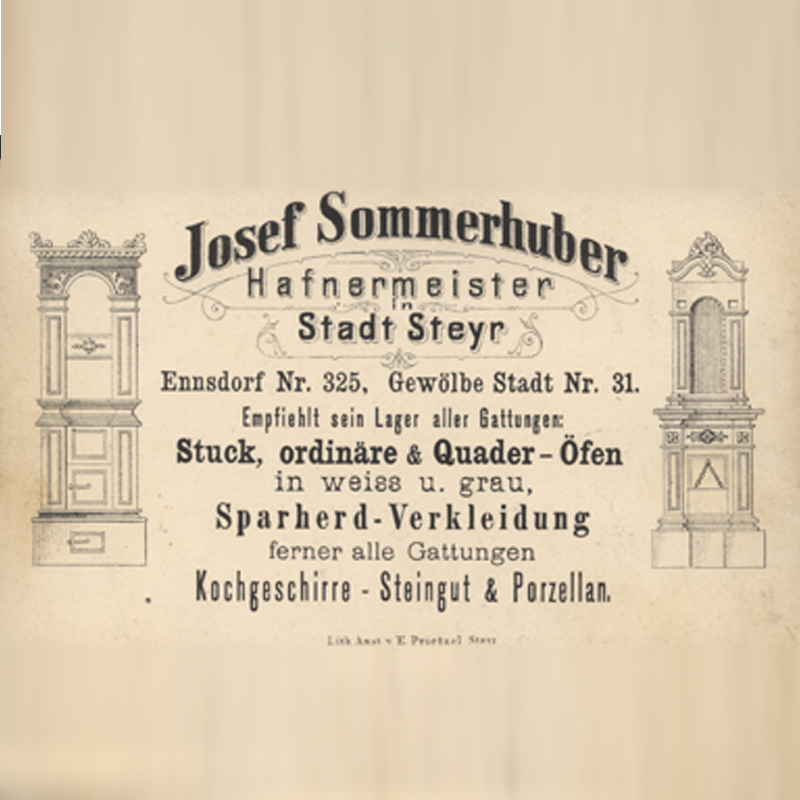 In 1910, Sommerhuber was appointed purveyor by Prince Ludwig of Saxe-Coburg and Gotha. 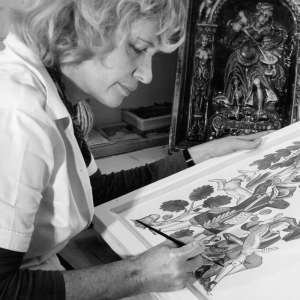 Rudolf I. manufactured rural as well as bourgeois stoves and specialized in the reproduction of old stoves from the Gothic, Renaissance, Rococo period, etc. 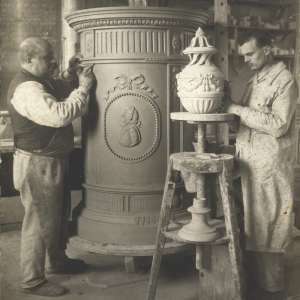 Period stoves were predominantly delivered to castles of the aristocracy such as the imperial castles Persenbeug and Nieder-Wallsee, for the Prince Arnulf of Bavaria, the palace of the Princess of Hohenlohe-Schillingfürst in Munich, his Royal Highness Prince Joachim of Prussia or to Duke Albrecht of Bavaria. 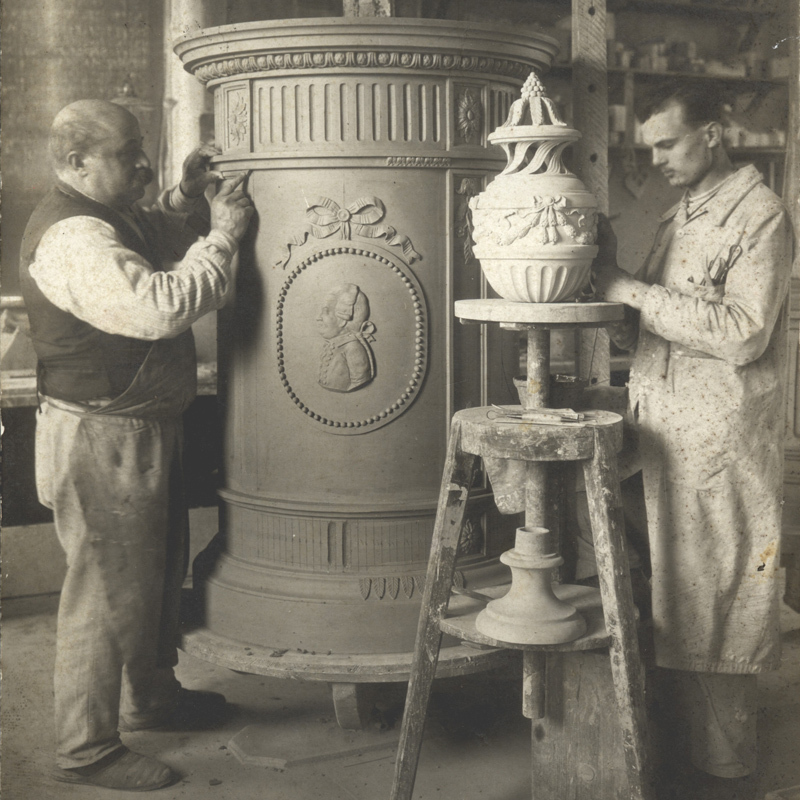 A large number of beautiful stoves were also produced for the Romanian royal castle Cotroceni as well as for the Belgian royal dynasty Laeken. 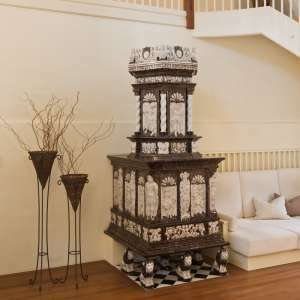 For the heir to the throne, Archduke Franz Ferdinand, a true to the original copy of the renaissance stove from the castle of Ambras near Innsbruck was built in 1912 in the castle of Konopiste near Prag. Two years later he was shot dead in an assassination in Sarajevo which sparked World War 1. 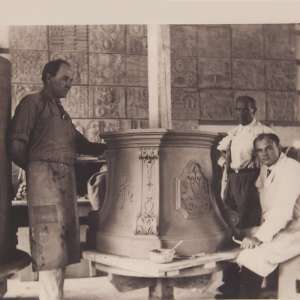 Many important ceramics artists of the Art Nouveau era such as for example Prof. Michael Powolny, Barwig, Saibl and Prof. Obsieger were sponsored by Sommerhuber and maintained close ties with the house. 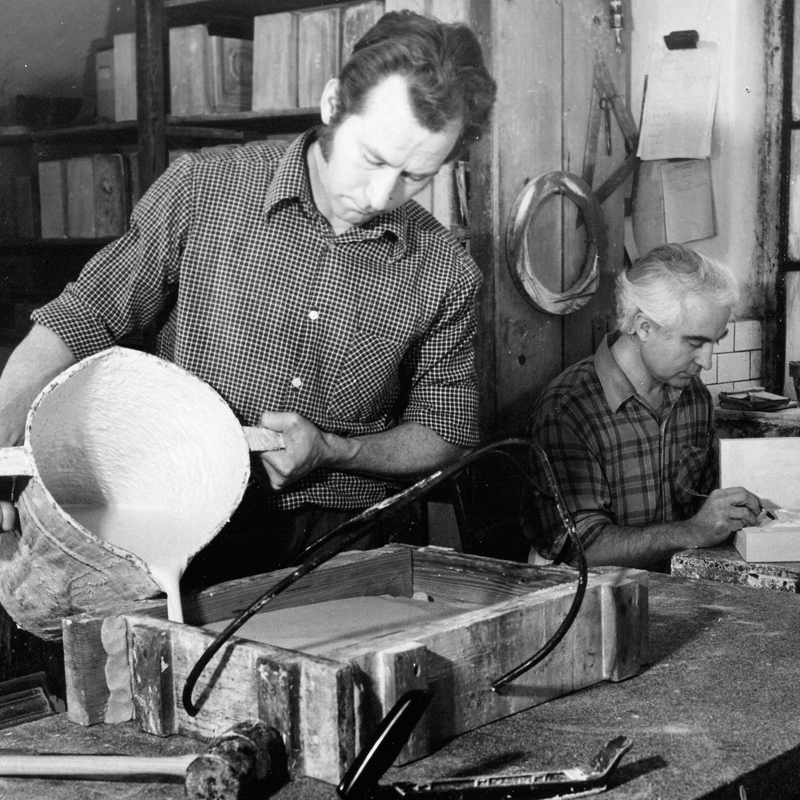 Michael Powolny, an experienced ceramicist and acclaimed artist, served part of his stove setter’s apprenticeship with Sommerhuber. 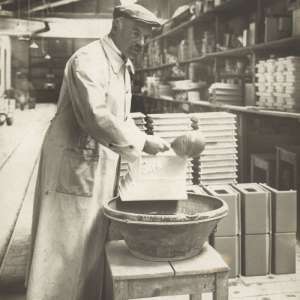 Due to his deep attachment to his apprentice’s employer, Powolny designed several tiled stoves for Sommerhuber in 1910. In 1919, the two sons Rudolf II. 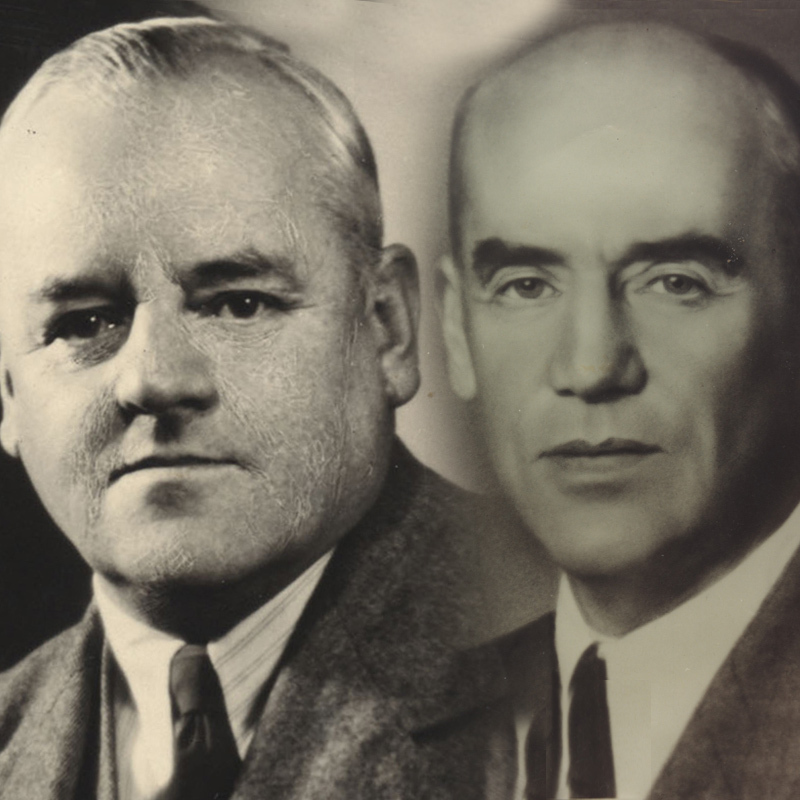 (1885-1946) and Josef Sommerhuber (1886-1963) joined the family-run business as partners. 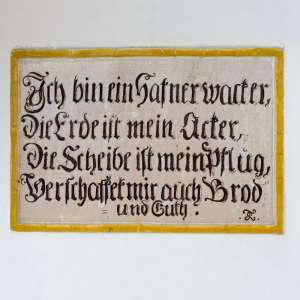 The two decades between the end of World War 1 and Austria’s annexation to the National Socialist Germany were turbulent times. Photo on the left: Rudolf Sommerhuber II. 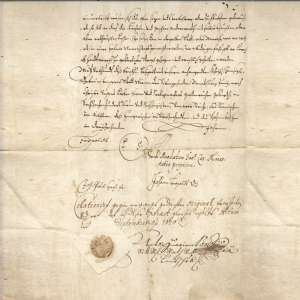 Rudolf II. 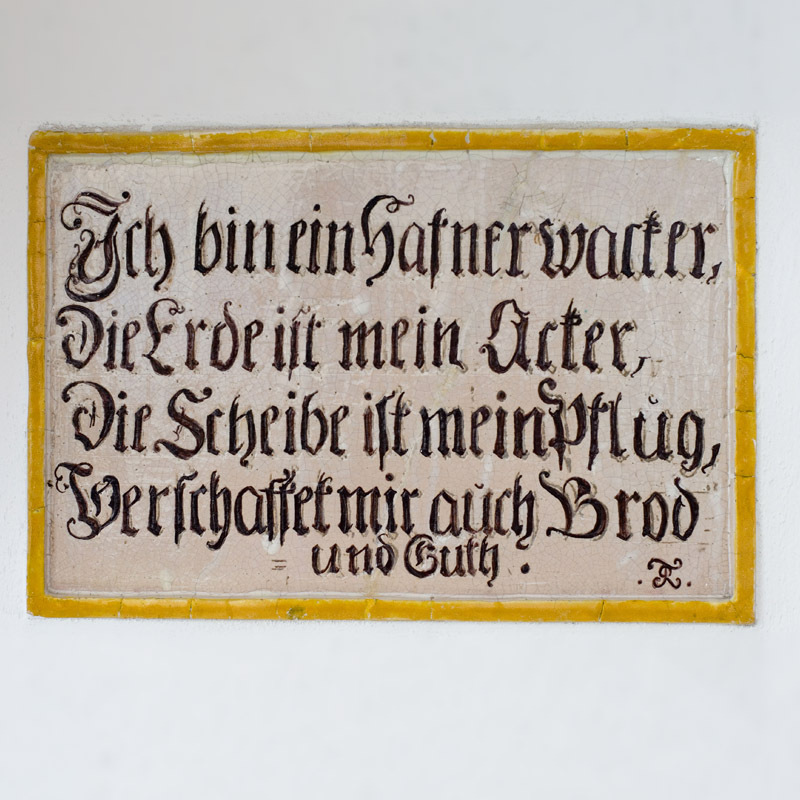 and Josef were able to survive this difficult time fairly undamaged due to some major orders (e.g. 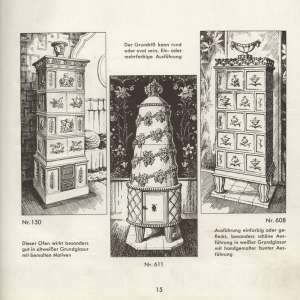 170 tiled stoves for border customs houses) and various individual orders (Stiegl brewery, the monastery of Schlierbach, the monastery of Admont,...). In the 1930ies, slow combustion wood stoves started a real triumphal procession. 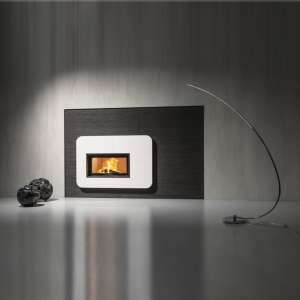 Fire clay drafts were introduced and the technology of the inside of tiled stoves was improved. 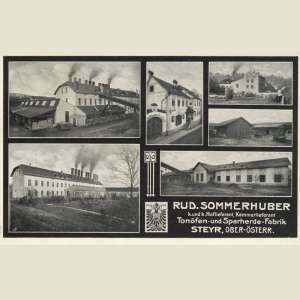 Towards the end of World War 2, the tile production of the company Sommerhuber was restricted to a minimum. On the one hand it was only possible to order stoves if you possessed a ration coupon for a stove, and on the other hand there was no combustible material for private companies – all of the energy was channeled into the armament industry by the regime. As a matter of fact, the company had to be closed down for two months. 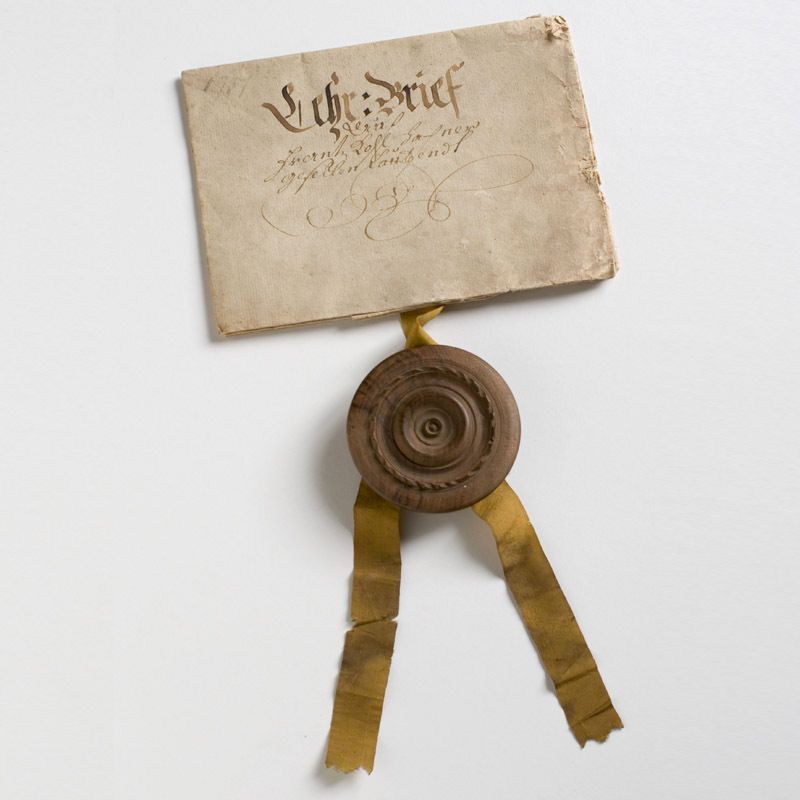 Rudolf II died in 1946 and his son Rudolf III joined the company at the age of 17. 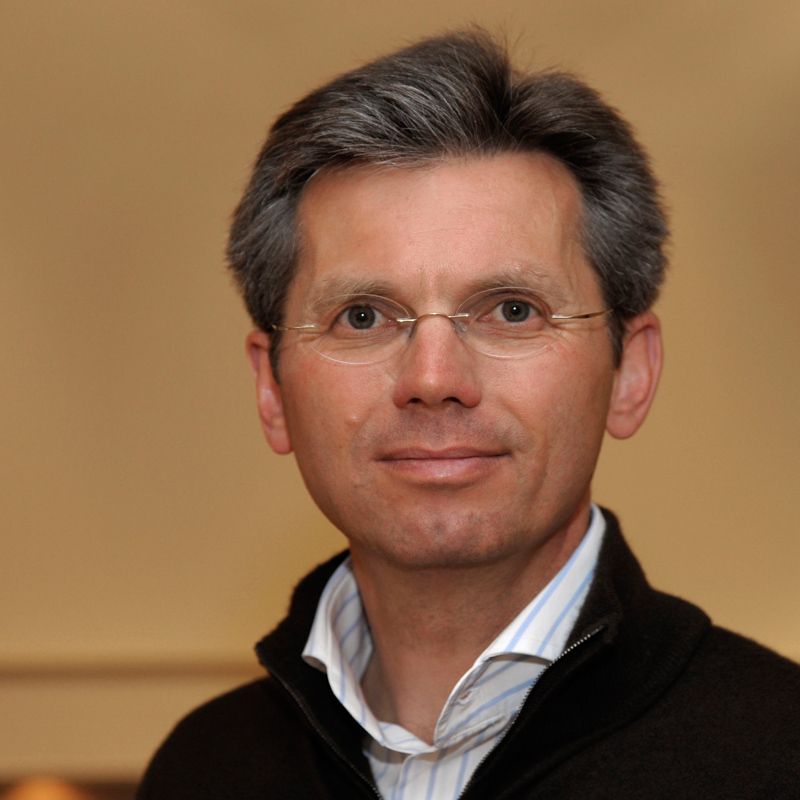 Josef Sommerhuber was now managing director. 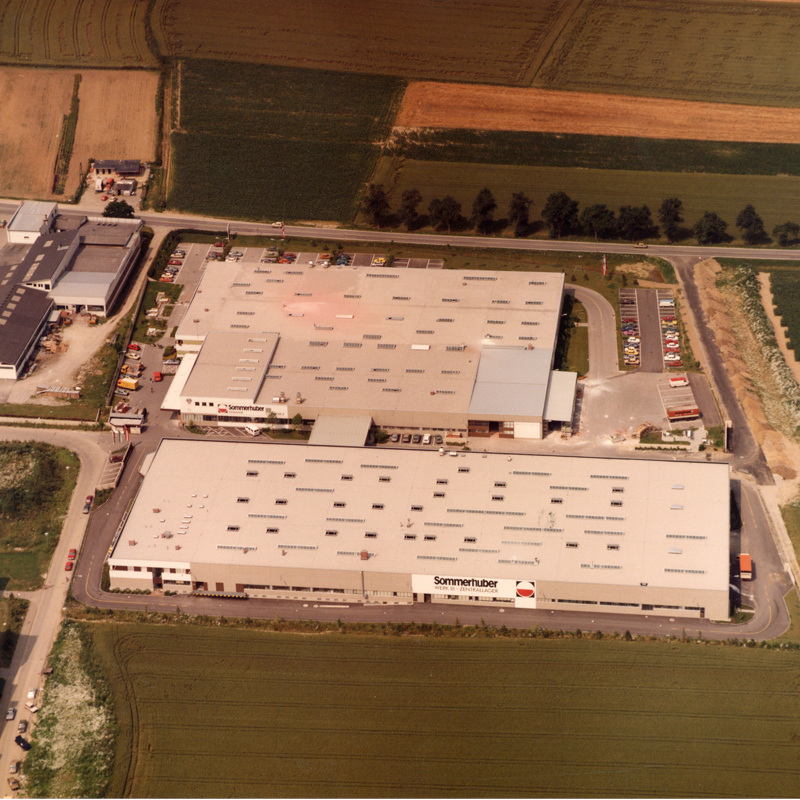 In 1955, Rudolf III became partner of the company. Due to central hot water heating systems installed everywhere in the 1960ies, the tiled stove industry experienced a demise. With idealism and creative ideas, Rudolf (III) Sommerhuber developed new shapes, models and glazes and introduced the casting process to the manufacturing of tiled stoves. The vehicle fleet was expanded, the machines were in part completely refurbished or purchased new. 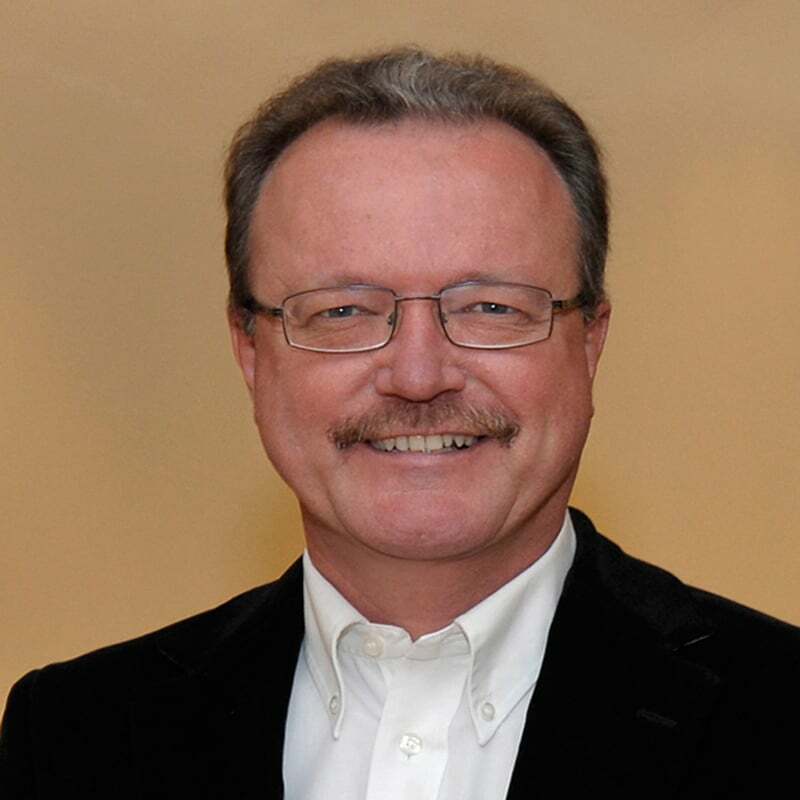 With his communicative skills, Rudolf Sommerhuber III slowly established a loyal customer and colleague base. 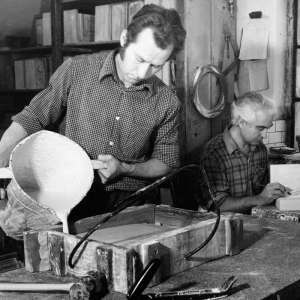 Insight into the workshops in the 1970ies: Mr. Schneckenleitner and Mr. Rangl while modeling. 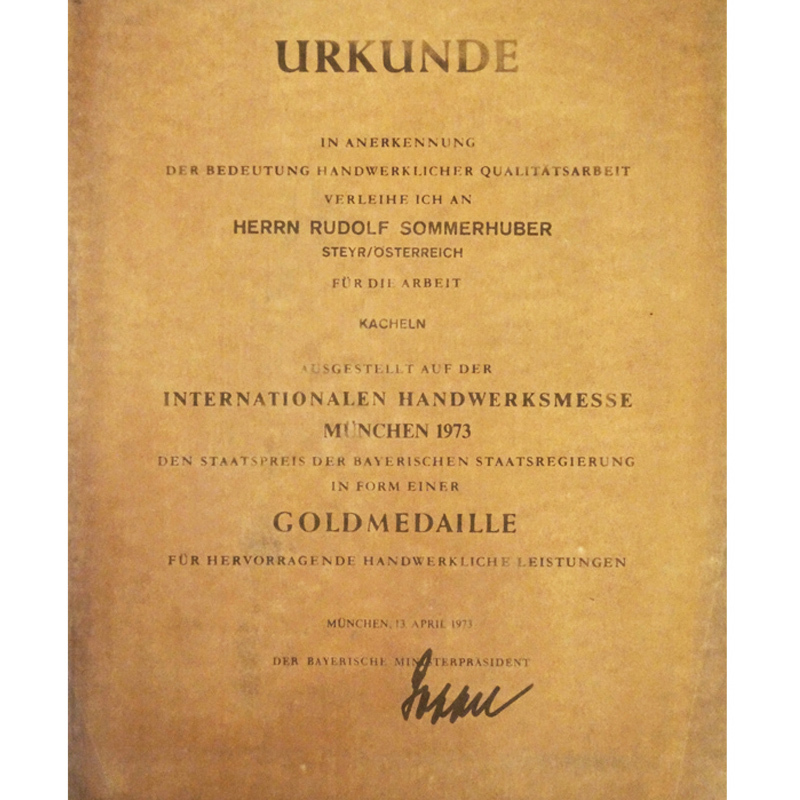 In 1973, the manufactory Sommerhuber took part in the international crafts fair in Munich and was awarded the State Prize of the Bavarian government in form of the gold medal. 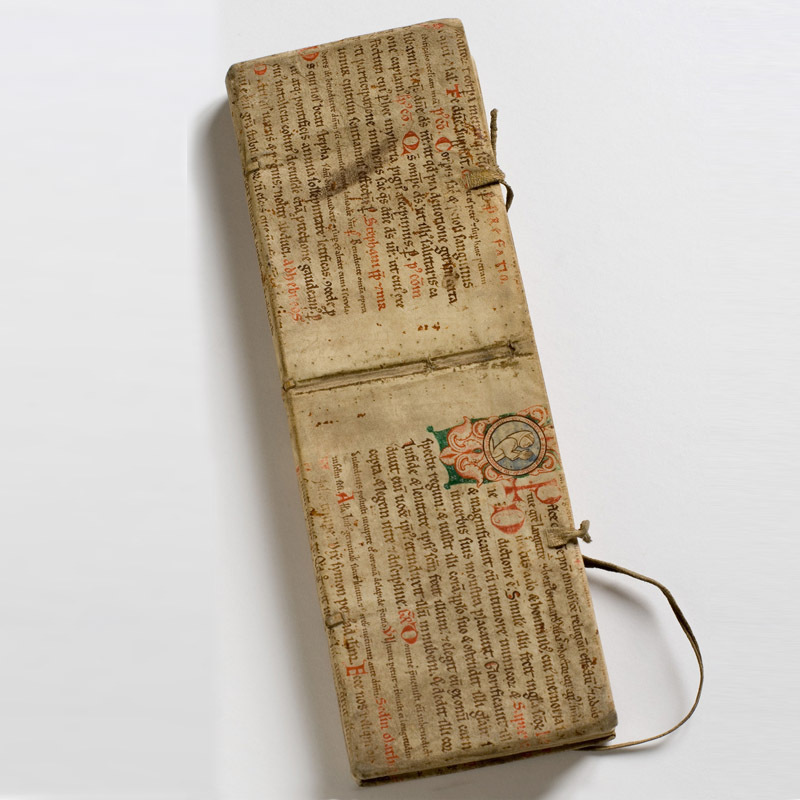 Rudolf III. 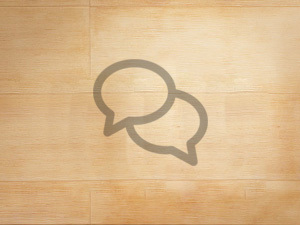 continued to invest in modern office equipment, larger vehicle fleets and many other things. Rudolf III. profited from the period in which he lived. People not only reverted to a cozy living atmosphere; it was in particular the two energy crisis in 1973 and 1978/79 which due to an increased need for safety of the people led to a frantic demand for tiled stoves. 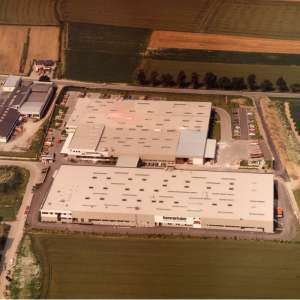 Expansion of the production to the Resthofstrasse in 1980. Rudolf III. Erected the new plant in only 9 months. 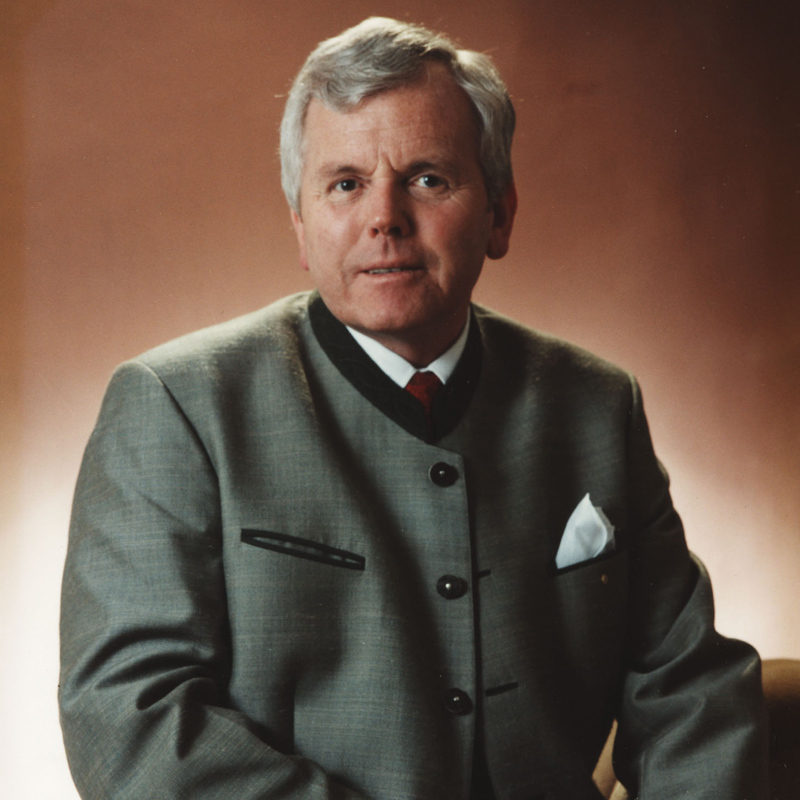 In 1993, the management was passed on to Rudolf IV Christian Sommerhuber after his extensive qualification and experiences at home and abroad. Rudolf III. surprisingly died the same year. As a continuation of the water-heated H2O stove, Sommerhuber developed the design radiators „cool heat®“. 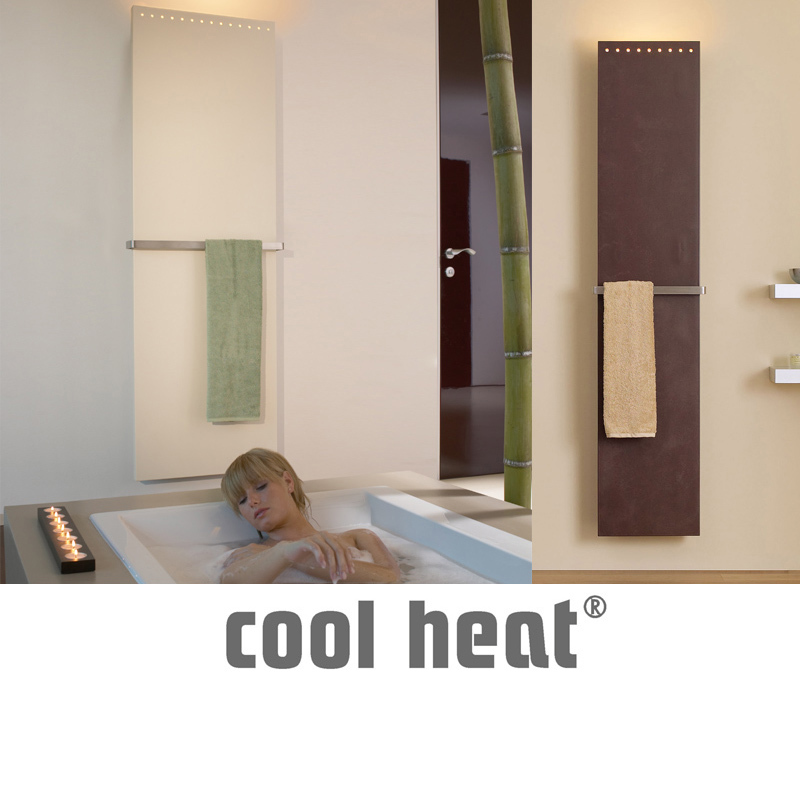 The patented ceramic design radiator cool heat was for the first time presented at the ISH/Frankfurt in 1999 and Sommerhuber was awarded the Design Plus Prize for this innovation. 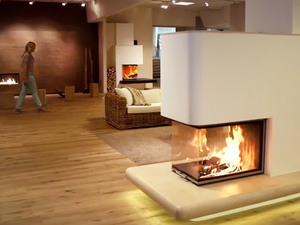 From 2000 on, intensive technological developments led to the establishment of the large-scale ceramics „Ceramics very large“ for clear, reduced designs of contemporary heating objects. Mag. Manfred Holzapfl joined the company as a second managing director. 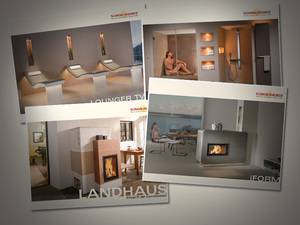 With the basic idea to apply the advantages of the heat storage ceramics with its ceramic radiant heat in the bathroom and SPA area, the ceramics manufactory developed the product line SPA Ceramics in 2005. 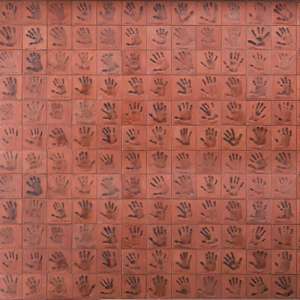 The product line SPA Ceramics is expanded intensively. 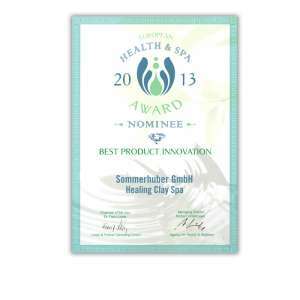 In line with the market developments, Sommerhuber does not only offer individual objects such as ceramic loungers and foot basins but in particular heat storage ceramics for solutions for whole rooms in the private and public SPA. Since 2007, the quality management of the ceramics manufactory is confirmed by the ISO certification every two years. 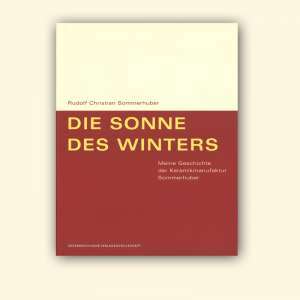 “The Sun of Winter: My history of the Sommerhuber ceramics manufacturer” was published in 2007. With this marvelous book, Rudolf IV. 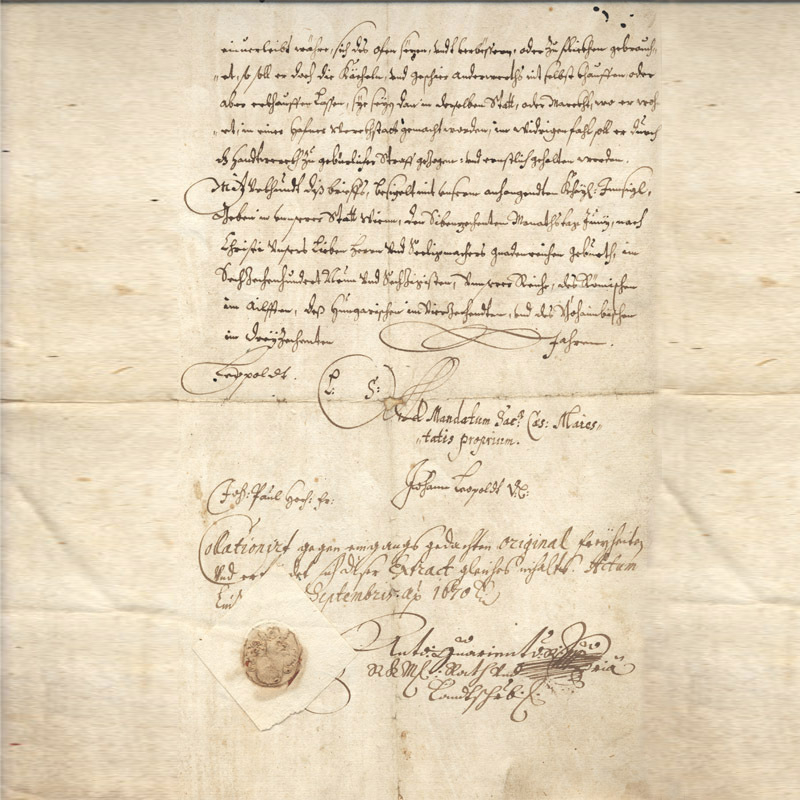 Christian Sommerhuber closes the gap between the company and family records of his great grandfather Rudolf I. 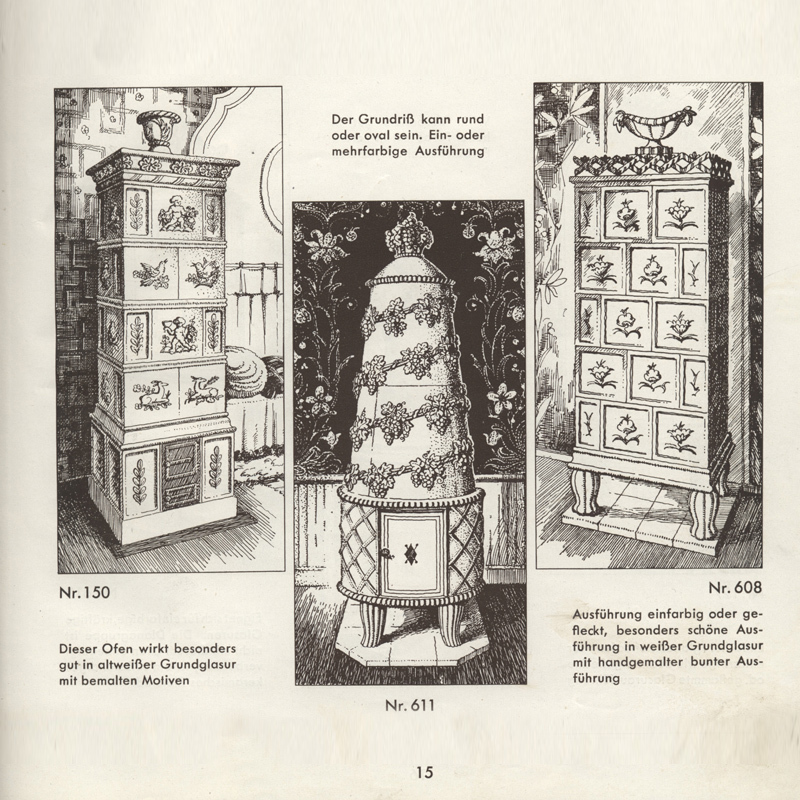 „Die Geschichte meines Hauses“ (“The history of my house”) from 1929 and today. 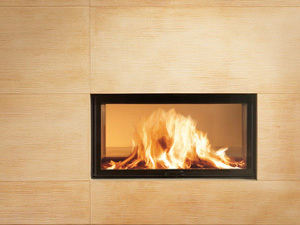 Sommerhuber manufactures heat storage ceramics for a cozy and healthy radiant heat for tiled stoves, tiled fireplaces, SPA ceramics and design radiators and convinces with ongoing developments and innovations. The quality of the products was awarded by numerous nominations and prizes. 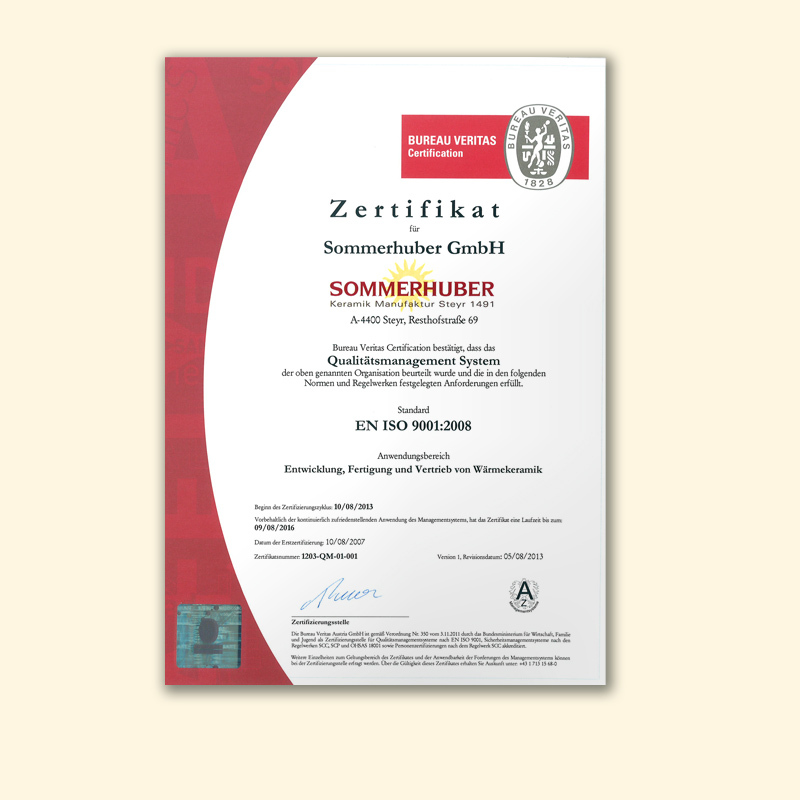 With the company philosophy to secure the future of the plant at its current location by means of quality, intelligent products and a company of manageable size, the staff of the ceramics manufactory Sommerhuber currently consists of approx. 100 employees. In the pan-European region, approx. 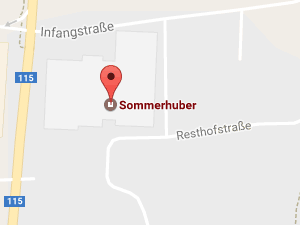 800 companies are counted as trading partners of the Sommerhuber ceramics manufactory. 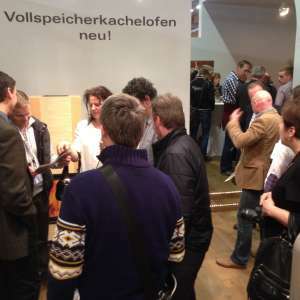 Product innovations are presented every year at the most important trade fairs to trade professional and end customers. 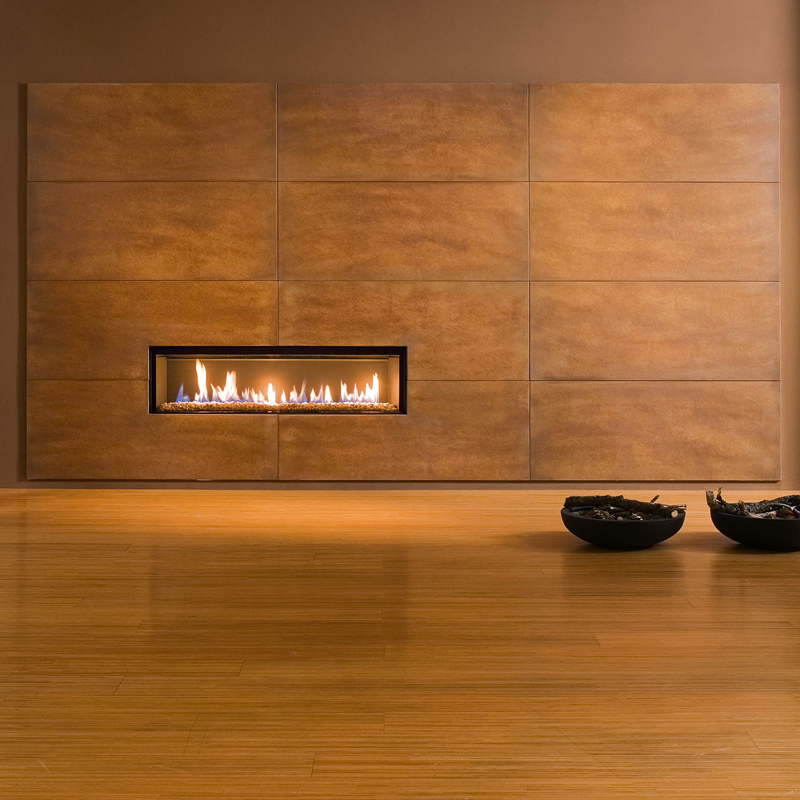 In addition to traditional alpine and country house stoves, modern reduced designs are increasingly finding their way into the living room. 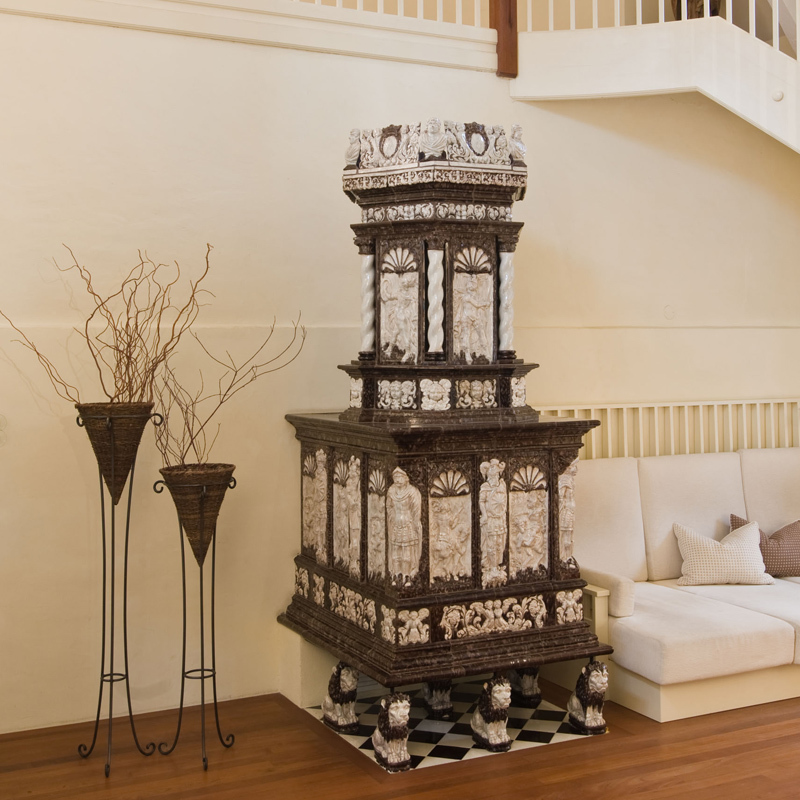 The development of unique ceramic structures allows to play with surfaces in order to reflect the individual style of interior design. 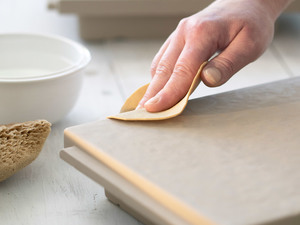 Design and function of the SPA Ceramics are in demand all over the world - e.g. in the USA, Russia, Saudi Arabia, Mexico, the Oman, Hong Kong and Australia. 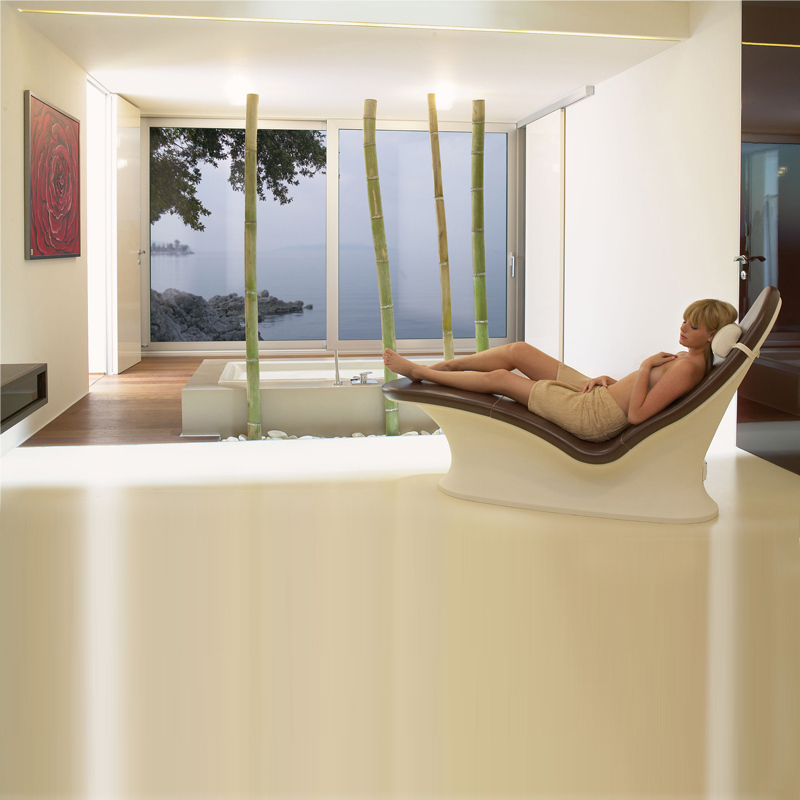 Installed in private bathrooms, hotels and public SPAs such as the Canyon Ranch SpaClub® in the hotel The Venetian®, Las Vegas, the Mother & Child Care Centre Lapino, Moscow or the largest cruise ship of the world, the „Allure of the Seas“.